The RC F GT Concept debuted in 2016 after it was developed alongside the original production car, and both shared the same V8 engine and transmission. The RC F GT featured track-focused lubrication and cooling systems, plus a performance exhaust and an adjustable suspension. However, the major difference is weight: the RC F GT shaved off 800 lbs. due to the extensive use of composite materials. 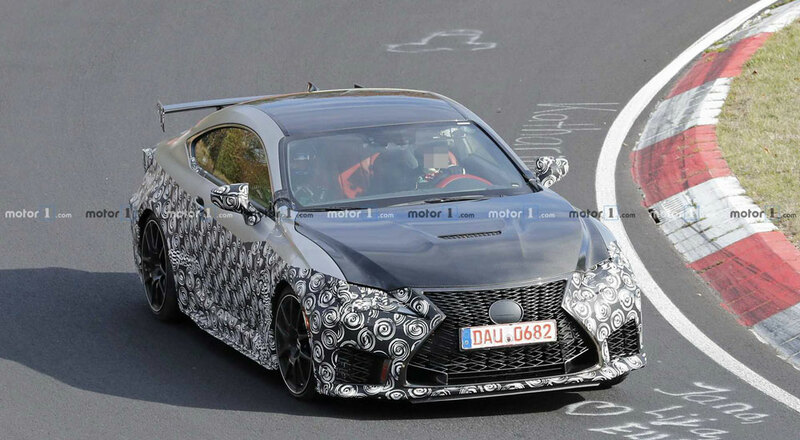 It’s too early to speculate just how the RC F GT will be sold, but having a moderately accessible track-focused variant of an existing production car is a major step for Lexus performance.